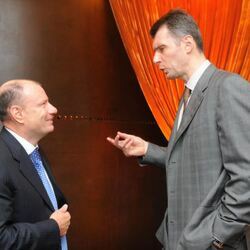 How much is Mikhail Prokhorov Worth? 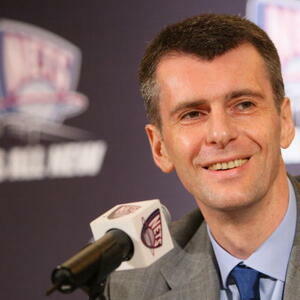 Mikhail Prokhorov net worth: Mikhail Prokhorov is a Russian entrepreneur who has a net worth $11 billion. 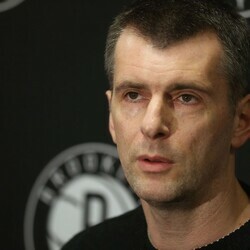 Mikhail Prokhorov is also the current owner of the Brooklyn Nets NBA team. Mikhail Prokhorov made his money the new-fashioned Russian way, "acquiring" the formerly state-owned Norilsk Nickel and turning the company into a massive global energy conglomerate. Since selling his stake in Norilsk in 2007, Prokhorov has bounced around the world in private jets investing in hot ladies, the Russian basketball team CSKA and the investment bank Renaissance Capital. He's also honing his skills as an avid kickboxer and biathlon champion. Mikhail Prokhorov gained headlines after an infamous 2007 Christmas party in the French Alpine town of Courcheval. Prokhorov was detained by French police for four days after allegations that he imported more than 20 Russian prostitutes to party with his friends. He was released without charges but the scandal forced Mikhail to sell off his share of Norilsk. That transaction netted Mikhail a $7 billion profit plus a large stake in an aluminum conglomerate. This turned out to be an extremely lucky turn of events because with in a year the global commodities market collapsed and Norilsk saw it's share price plummet. 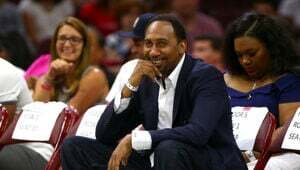 More recently, Prokhorov offered to buy Villa Leopolda, a 20 acre estate on the French Riviera built by Belgian King Leopold II of Belgium, from heiress Lily Safra. After putting down a $55 million deposit for the $750 million sale price, he got cold feet and walked away. 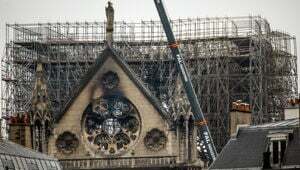 Under French law, that meant he would have to forfeit his entire deposit. That's right, he lost his $55 million deposit. No worries, there's still plenty of cash to go around. In May 2010, Mikhail Prokhorov won approval to purchase the New Jersey Nets NBA team. 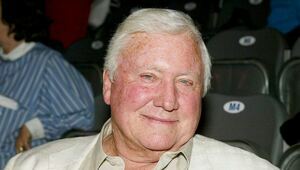 He soon renamed the team the Brooklyn Nets and moved the team into a brand new stadium. The deal was reportedly worth $700 million. 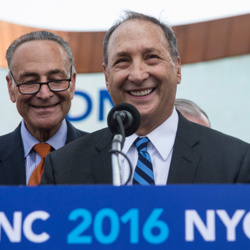 He shares ownership of the Brooklyn Nets (formally the New Jersey Nets) with real estate developer Bruce Ratner. Entrepreneur and hip hop artist Jay-Z formerly owned a very small percentage of the team as well.